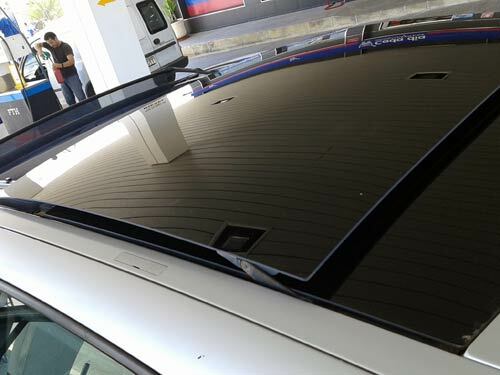 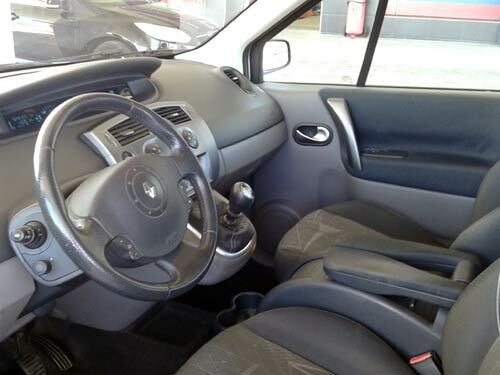 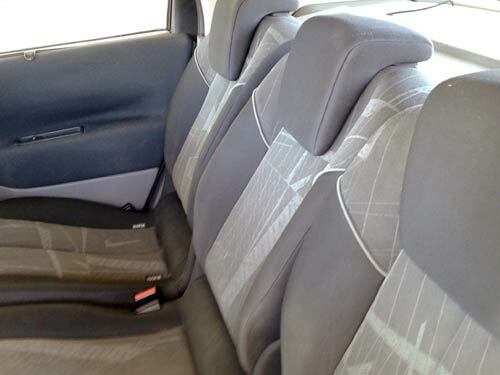 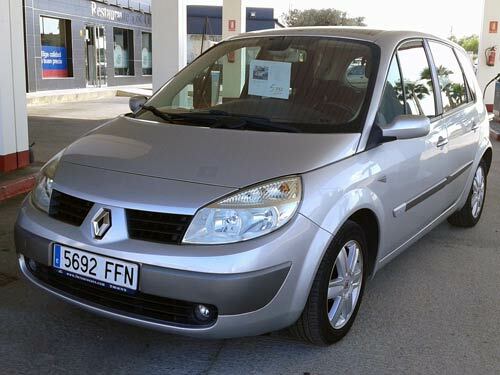 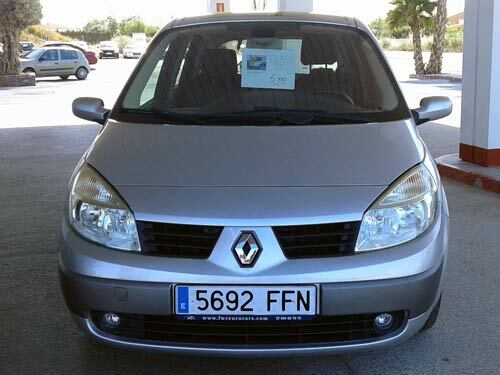 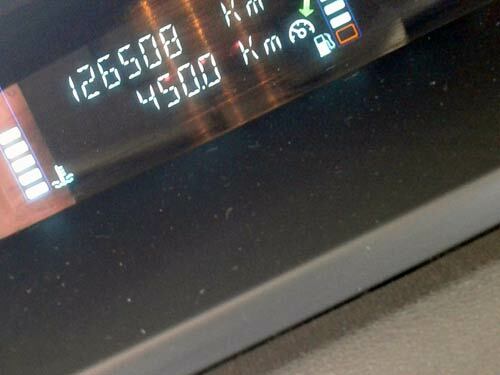 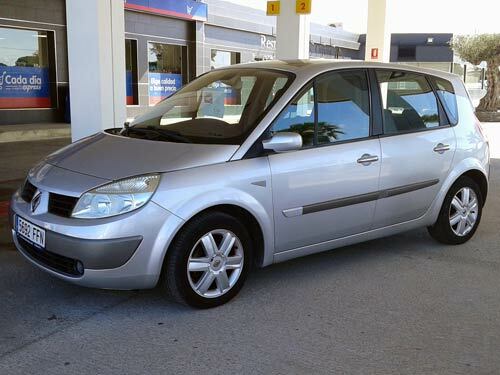 Renault Scenic Used car costa blanca spain - Second hand cars available Costa Blanca and beyond! 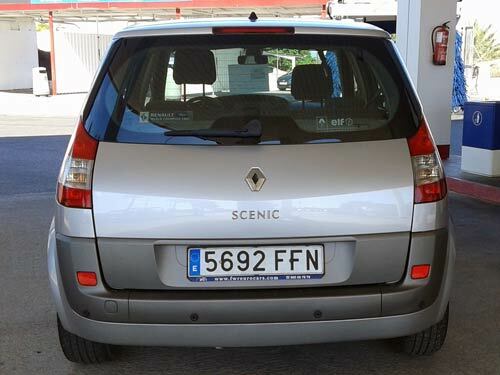 This top spec model Scenic has it all, from rear parking sensors, to handy extras like seat back tables, front arms rests and more! 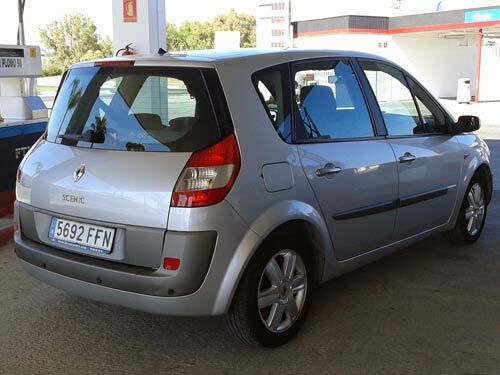 We have just serviced this car and fitted a brand new clutch.